Application:Aluminum briquetting machine can not only put aluminum materials into full use, but also save great deal of resources consumption as well as economic cost for you. Aluminite powder briquetting machine can press granular or powder materials such as aluminite powder, aluminum ash and copper powder into elliptical, spherical and flat shapes. The aluminum powder can be used in metal reduction, blast furnace smelting and other fields after pressing. It can not only put aluminum materials into full use, but also save great deal of resources consumption as well as economic cost for you. Thus, our aluminum briquetting machine is your best choice for processing aluminum wastes. The aluminite powder briquetting machine, aluminum ash briquetting machine and copper concentrate briquetting machine produced by our company have been put into use in a number of metal smelting companies, steel plants, mining companies and other industries, which are well approved by customers. 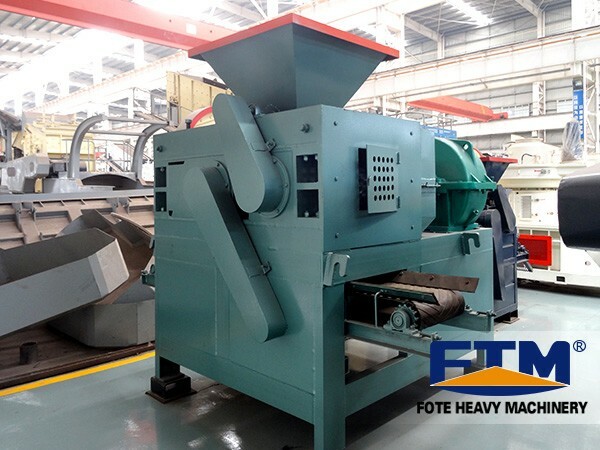 The application of aluminum powder briquetting machine is very extensive, its purpose is to reduce dust, control bulk density, return to use and improve transport properties. It has already been applied in many contries, which not only can increase the benefits of enterprises, but also reduce the waste of resources. By using this aluminum briquette machine, you can take full advantages of these industrial wastes and their high additional value instead of abandoning them or processing slightly. 1. The spherical size: the commonly used size is 30 - 60 mm, which can also be defined according to the actually needs. 2. 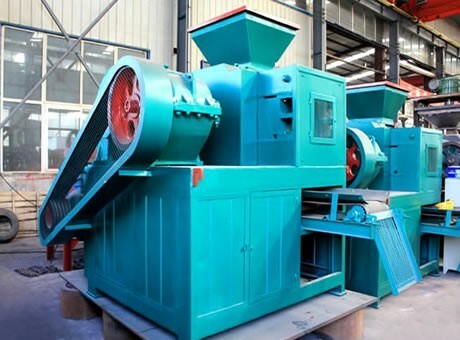 The processing of materials: it can realize one-time compression and molding of desulfurization gypsum powder, gypsum, iron, coal, aluminum powder, iron powder, waste residue and other materials which are difficult to mold. 3. 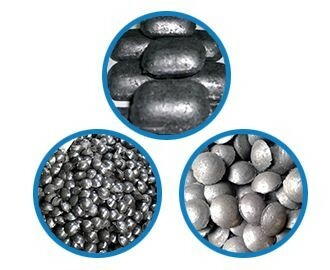 The advantages and economic benefits: the pressed aluminum ash pellet can reduce the resources waste for the utilization of aluminum ash, so as to reduce pollution to the environment during the mining and transport processes. It not only can provide products to meet the market demand, but also brings more social benefits, economic benefits and environmental benefits.